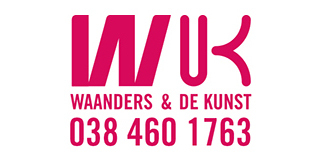 Joseph Klibansky (Kaapstad 1984) wordt geïnspireerd door mode, design, architectuur, reizen en muziek. 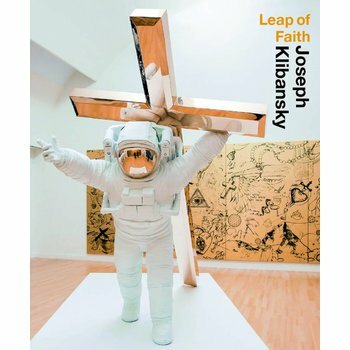 Joseph Klibansky is a Dutch artist (Cape Town, 1984). In his practice he combines playfulness, technical perfection and a deep analysis of nowadays obsessions with an ironical touch. His imagination works on the blurred boundaries where everyday life is imbued with bits and pieces of the media world. 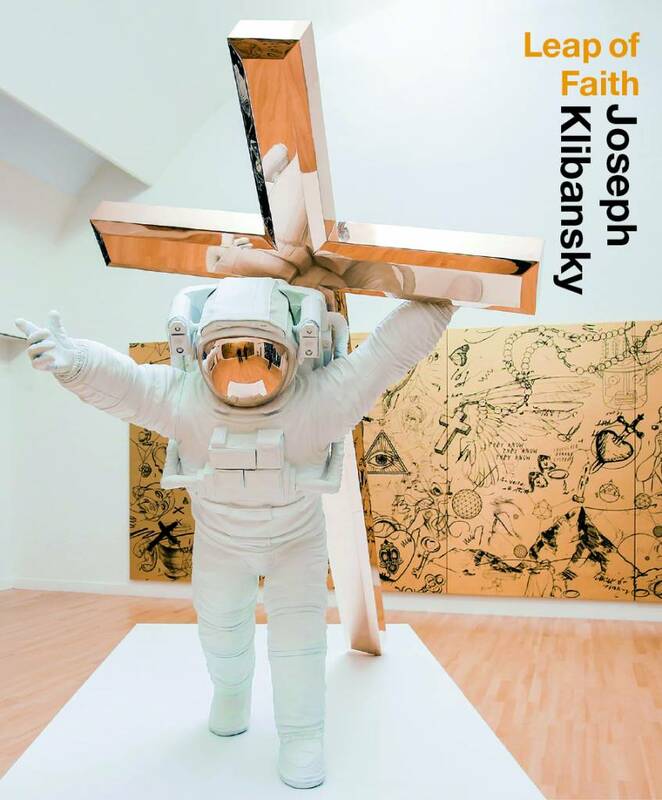 His preferred medias are bronze, gold and stereolithography for the sculptural works and a mix of photography, painting and silk screening for his pictorial practice. In recent years, namely in the two major solo shows (Beautiful Tomorrow, Istituto Veneto di Scienze Lettere ed Arti, Venice 2016 and Leap of Faith, Museum de Fundatie, Zwolle 2017) he has developed new languages that are closer to the notion of installation.